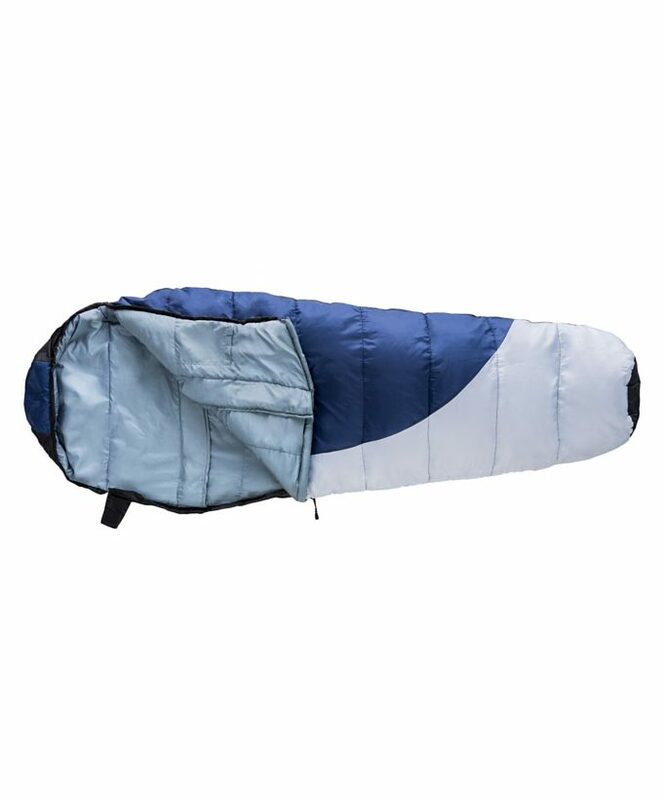 The Kamp-Rite® Kitimat Mummy Sleeping Bag provides protection from the elements with its tapered design, hood enclosure and 25-degree temperature rating. 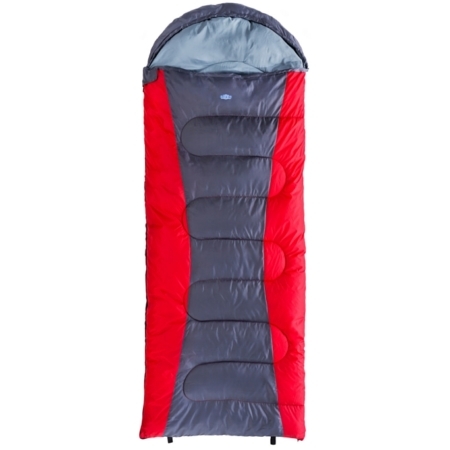 The Kamp-Rite® Kitimat Mummy Sleeping Bag provides protection from the elements with its tapered design, hood enclosure and 25-degree temperature rating. 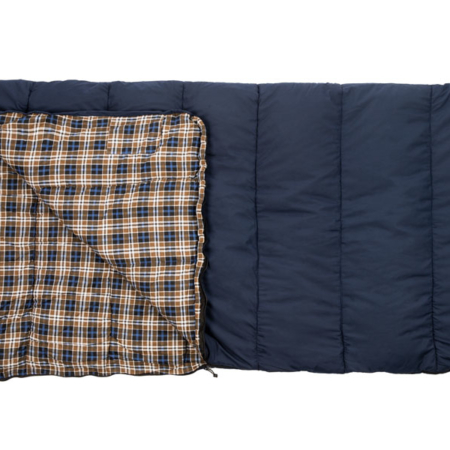 The versatile bag is adaptable to an array of activities, such as scouting, camping, sleepovers and tailgating events. 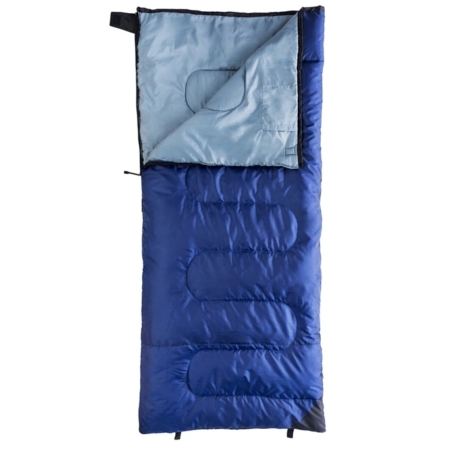 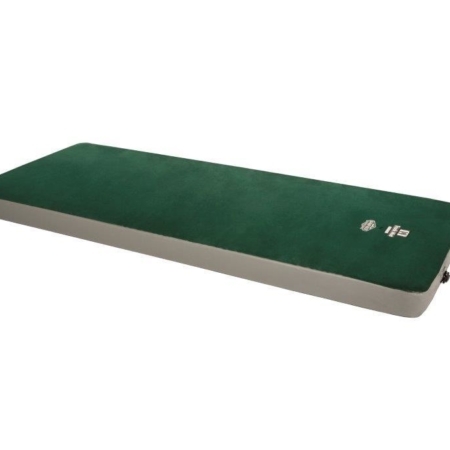 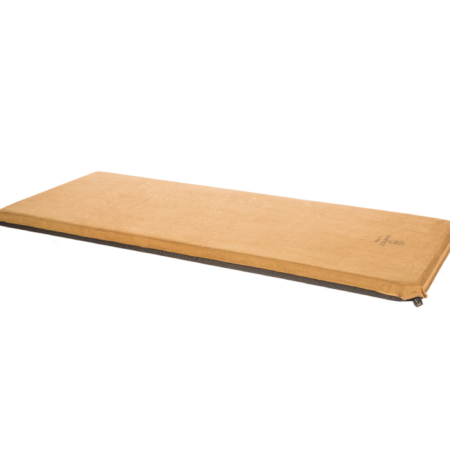 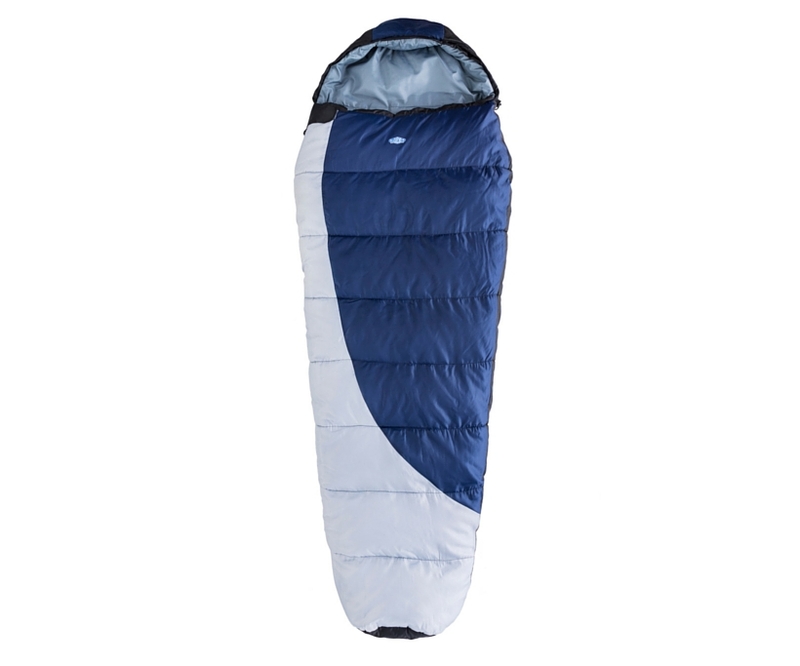 Lightweight at only 4 pounds, the Kitimat Mummy Sleeping Bag is easy to carry and transport in its included Carry Bag. 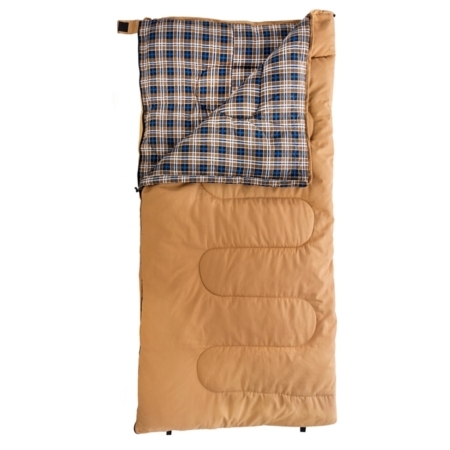 Temperature Rating: Protects down to 25° F weather.